We’re INCREDIBLY excited about the opportunity of sheer sporting awesomeness that our East Coast Feast presents. 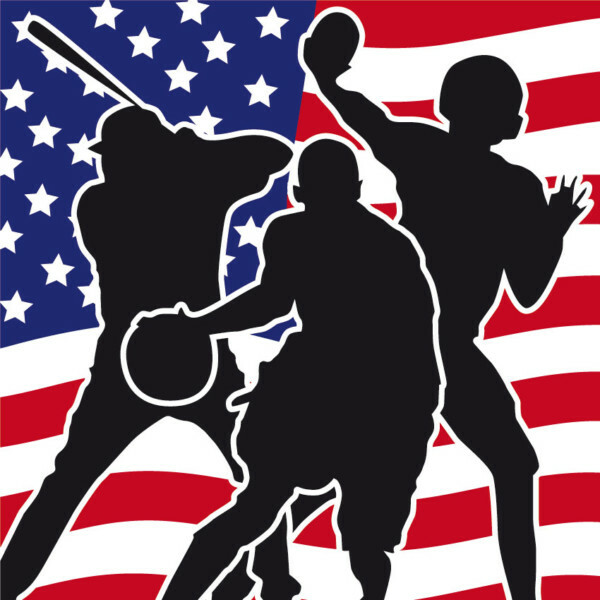 Not only does it include SIX pro sports contests featuring some of the most well-known teams in America, but it also includes time in one of the country’s greatest cities during one of its craziest weekends! 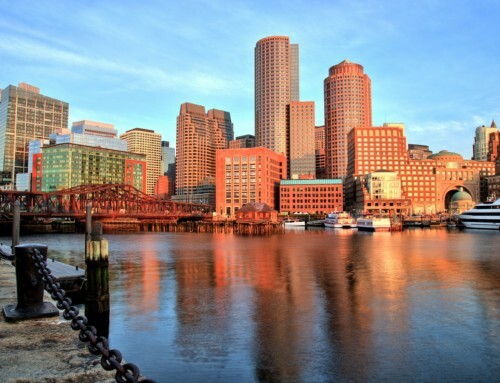 First you’ll fly direct to ‘Bean Town’ and stay in a 4 star hotel overlooking Boston’s famous harbour. On your first full day you’ll see TWO games at TD Garden. 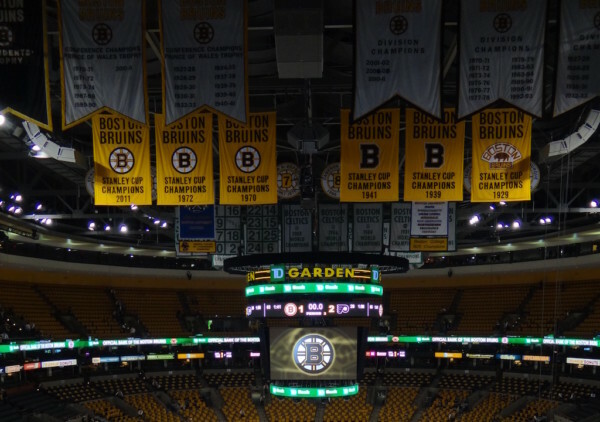 First, the Celtics will take on the Atlanta Hawks in an NBA match-up, before the thrill of ice hockey as the Bruins face off against the Columbus Blue Jackets. The day after the sporting double header, you’ll get to experience St Patrick’s Day in Boston, which with its high proportion of Irish-Americans might be the best town in the US to spend this day. As well as the famous parade, you’ll also see the harbour turn green (don’t worry, it’s dye) and get to drink Guinness and eat traditional Irish favourites in an endless selection of local bars. Just don’t forget to wear green! 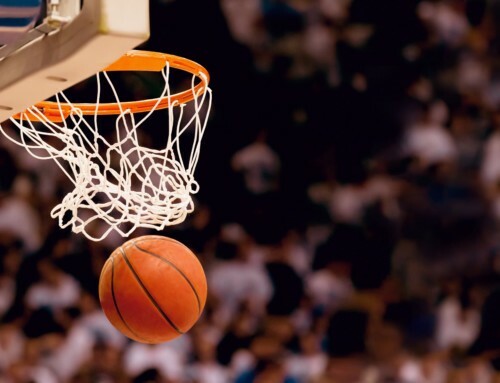 From Boston we’ve got you train tickets to take in the East Coast views as you head to the Big Apple for three nights in New York City and a Madison Square Garden double header. 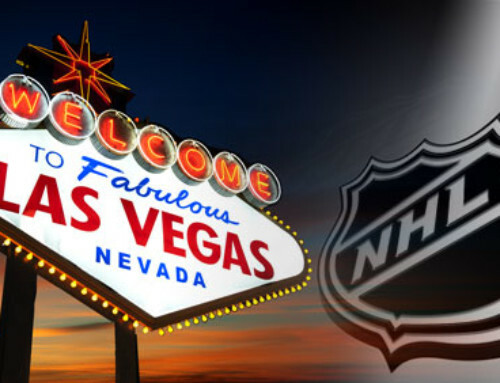 First you’ll see the Rangers take on the Detroit Red Wings in the NHL before seeing the Knicks against the Utah Jazz in a Wednesday night NBA match-up. Your hotel is just across the street from the Garden and easy walking distance to many of Manhattan’s iconic sights such as Times Square and the Empire State Building. From NYC, it’s down to DC to finish your trip with two nights in Washington. 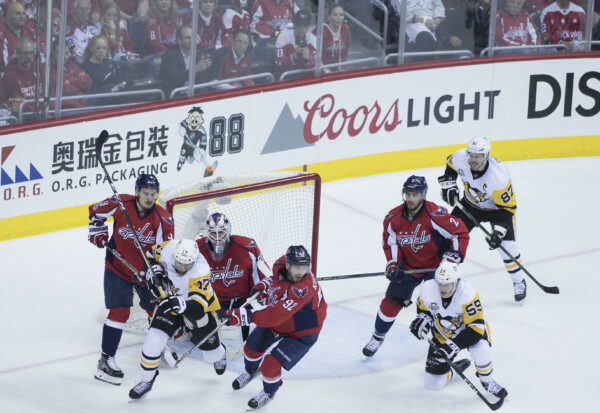 As well as a Wizards game, you’ll get to see current Stanley Cup Champs the Washington Capitals in action against the Minnesota Wild. Finish off your trip with a visit to some of DC’s best known landmarks such as the Smithsonian Museums (free entry), the Lincoln Memorial and the White House. This trip starts at a stunning £1649 per person and more info is here. Pittsburgh is a vibrant, fun city that’s not one of the first places that springs to mind when considering a US sports trip. But it has a Championship pedigree and has become one of the hippest cities in the mid-Atlantic. With British Airways starting direct flights from Heathrow this April, be among the first to find out just how much fun the Steel City is! We fly you out on the new direct service and put you in a great hotel right in the middle of downtown, which will be your base for the next six days. 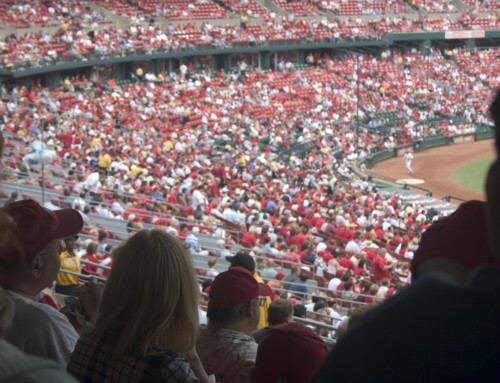 You’ll get to see two baseball games with the Pirates taking on the Cincinnati Reds, while the Penguins will take to the ice for NHL matchups against the Detroit Redwings and New York Rangers respectively. 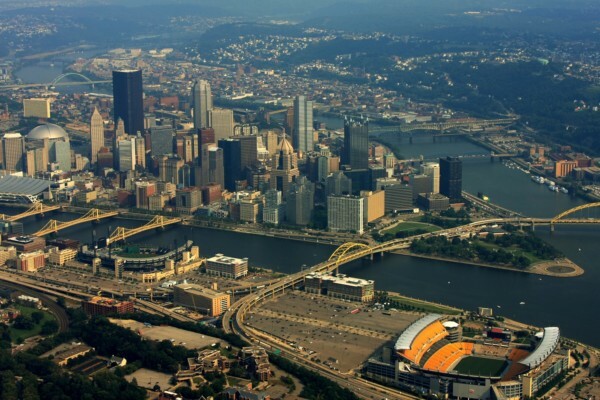 We also include a tour of Heinz Field – home of the legendary Steelers NFL team. 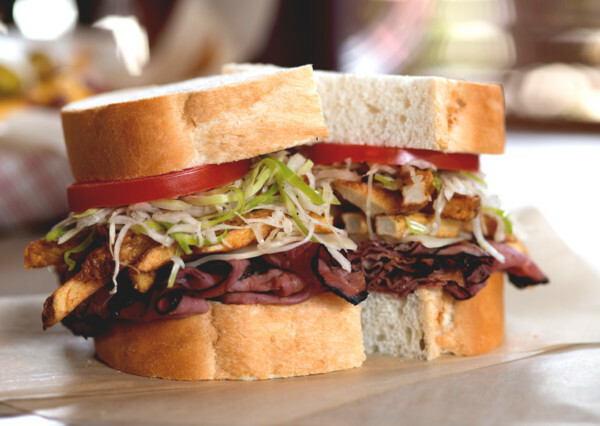 The rest of the time you will spend exploring this fascinating city – and we include a food tour to give you a full taste of the ethnic diversity that provided the steel behind Pittsburgh as well as a tour of some of the Burgh’s top breweries. Other things to do include visiting the Andy Warhol Museum (he was from Pittsburgh) and Heinz History Center which includes a stunning Sports Museum. 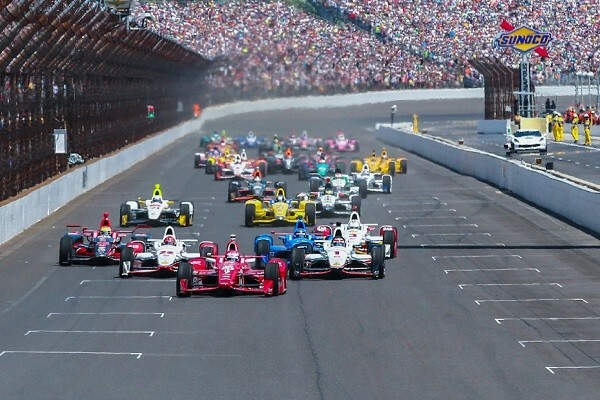 The Brickyard 500 is perhaps the most famous motor race in the World – and in 2019 you can witness these incredible machines roaring around the iconic oval at average race speeds approaching 200 mph! And if you’re going to do Indy, you may as well do it right! Our three night package includes a daily breakfast at your downtown hotel to start each day off right, before taking in the Saturday night parade from a private room in the hotel that includes snacks and drinks. On race day, you’ll receive shuttle service to the Brickyard and take your reserved seats to observe the 103rd running of this most historic race. You’ll also receive a pass to visit the Speedway Hall of Fame Museum and receive a good bag to cherish the memories of the trip. In American horse racing’s famed Triple Crown, there is little argument that the Kentucky Derby is the shiny jewel. 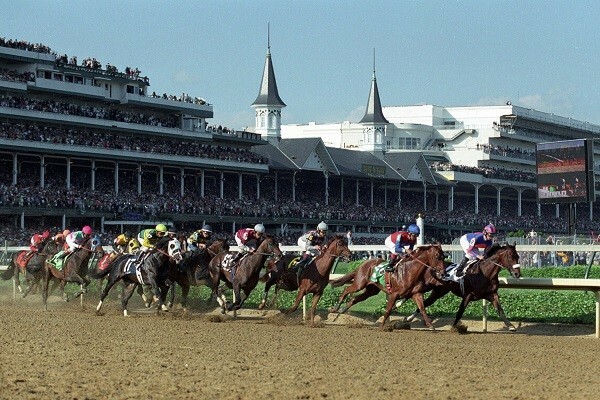 Hosted every year at the iconic Churchill Downs Race Course, this fabled race shows off the very best of Kentucky hospitality and we’re determined that you’ll enjoy every minute of it! Our three night package includes flights to Lexington, from where you receive a transfer to your well positioned hotel. You will be treated to a welcome drinks reception when you arrive on Thursday and take a tour of a horse farm and bourbon distillery on Friday (followed by another evening reception!). Saturday is race day, where you will enjoy return transfers to Churchill Downs and 1st Floor Grandstand tickets to the big race, where hopefully your luck will be in and you’ll win a few bucks, while perhaps enjoying a mint julep or two! Many people talk about the Masters (and we do that too! ), but the US Open represents a chance to see the best in the world take on some of America’s most fearsome courses, often at a fraction of the cost of Augusta. 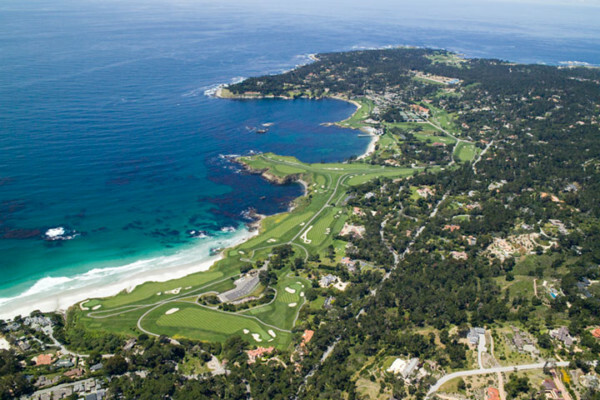 This year’s tournament is at the inimitable Pebble Beach Golf Links in California – a stunningly dramatic course and the scene of some of the tournament’s most iconic moments. We offer a variety of packages to this tournament – from a simple ‘fly out and watch’ to a more comprehensive fly-drive holiday, with ground passes to the days you want to see and the possibility of an unforgettable holiday either side of the tournament as you take a rental car along the famous Californian coastal highways and visit some of its beautiful resorts and towns.